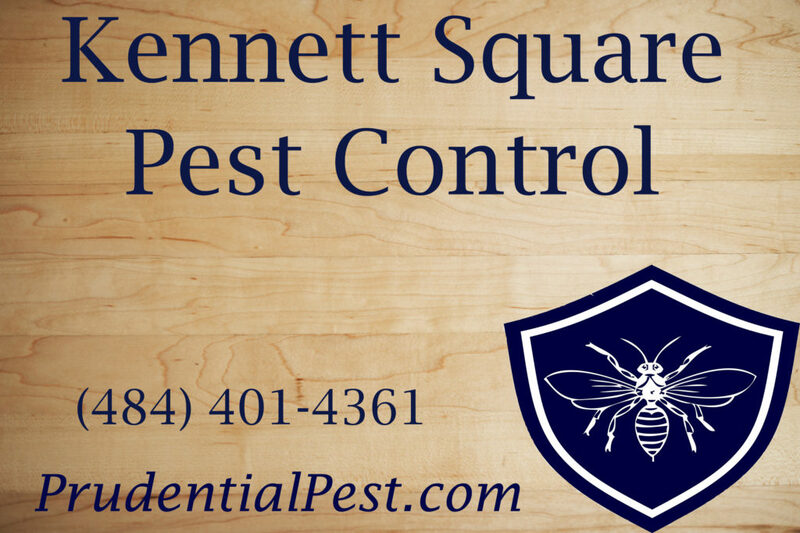 We offer Pest Control Services in Kennett Square PA. Whether you live on E Cypress St or S Union St, we have a pest service for you. Residential and Commercial pest control is our specialty. We also specialize in wildlife control and termites. Our Kennett Square clients also benefit from our affordable maintenance plans. 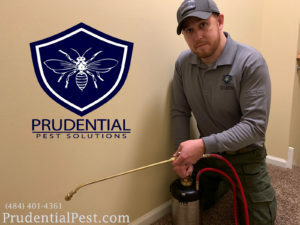 Our residential and commercial pest control services are affordable, professional, and effective. From proper insect identification, to safe and effective treatments, you can rest easy when our technicians are on the job. All of our technicians are fully licensed and insured. We also undergo training throughout the year so you can trust that are utilizing the best and safest practices. Some of the common insects we treat are termites, bed bugs, ants, spiders, bees, and wasps. This is just a small list of the numerous insects and pests we treat. We also treat for rodents and wildlife. Common animals that we humanely remove include skunks, squirrels, raccoons, and groundhogs. We also are experts in bird and bat control as well. 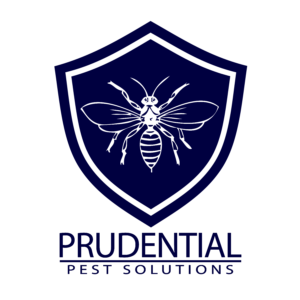 Prudential Pest Solutions offers an all natural pest control service. This natural pest control is for the client that does not want chemicals in the house. Our natural pest control plans and services can get and keep you pest free. The health and safety of your family, pets, and the environment are always our top priority! We also offer a chemical-free pest vacuum to safely remove pests and droppings. You can find out more information on our bug vacuum here. We offer a full line of termite services for your home or business. 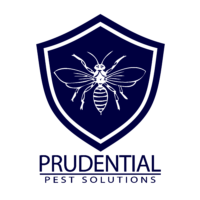 From inspections, to treatments and warranties, you can feel at ease when Prudential Pest Solutions is protecting your home. Give us a call or send us a message to schedule your FREE CONSULTATION!